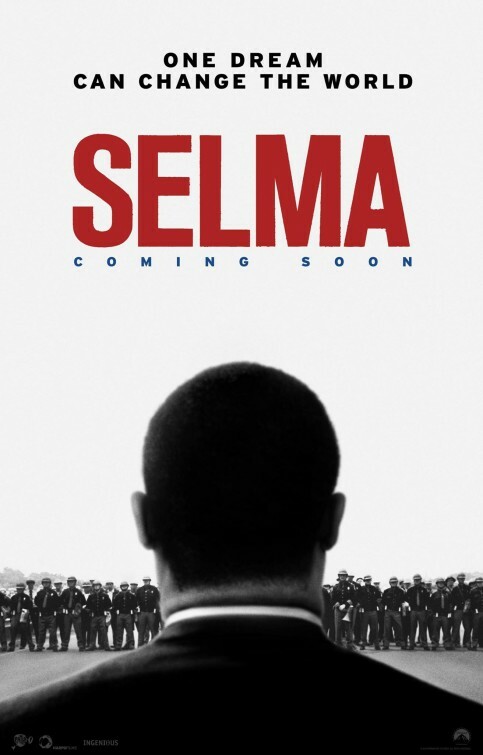 Synopsis: Chronicles the tumultuous three-month period in 1965, when Dr. Martin Luther King, Jr. led a dangerous campaign to secure equal voting rights in the face of violent opposition. Thoughts: Last year, Lee Daniels’ The Butler tried and failed to chronicle the Civil Rights movement as seen through the eyes of a fictionalized historical figure. Self-serving dialogue and a cast roster more interesting than effective sunk what could have been a film of importance. Slipping in at the end of the year just in time to qualify for the busy awards season is the drama Selma and it looks like a more focused work, brimming with the passion of a call to action Lee Daniels’ The Butler was so sorely lacking. I’ve watched the trailer a few times now and found my interest quite energized by the spark director Ava DuVernay has ignited and that stars David Oyelowo (Interstellar, Jack Reacher) and Carmen Ejogo (Sparkle, The Purge: Anarchy) look goose-bumpy good as Dr. Martin Luther King Jr. and Corretta Scott King. Quickly moving to the top of my anticipated list, I’m ready to take the trip to Selma.